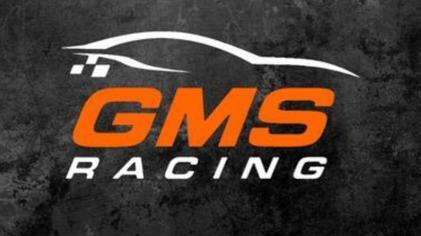 Overview--GMS Racing is one of the most-successful non-Cup teams in Nascar. 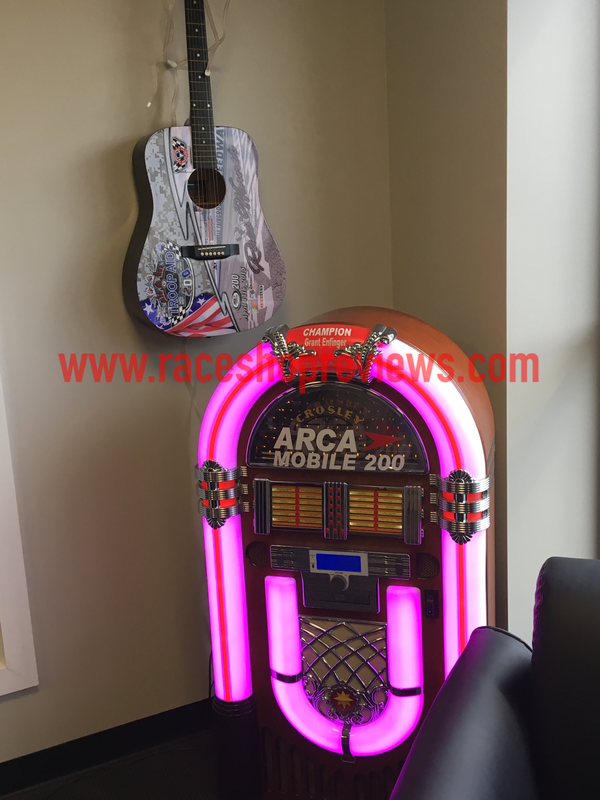 However, their race shop isn't very fan friendly. While there's hero cards available, there's not much else, as the actual garage area isn't open to the public. To See and Do: 2 other than the trophy case, there's really not much else. Gift Shop: 1 there is none. Friendliness of Staff: 5 they were nice enough to show me around, and seemed genuinely happy that a fan was visiting. Final Verdict--Skip it--there's just not much to see.